We are a top notch trader of Jewellery Laser Engraving Machine. Offering Jewellery Laser Engraving Machine. This video shows jewellery rings being laser engraved on the inside and outside, as well as engraving a flat piece. 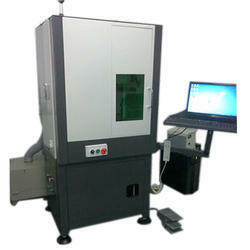 One can avail from us a quality approved assortment of Jewellery Laser Engraving Machine. Owing to their top quality, our products are extremely praised amongst the patrons. 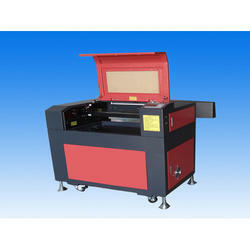 In order to meet excellent quality standards, we are offering Jewellery Laser Engraving Machine.